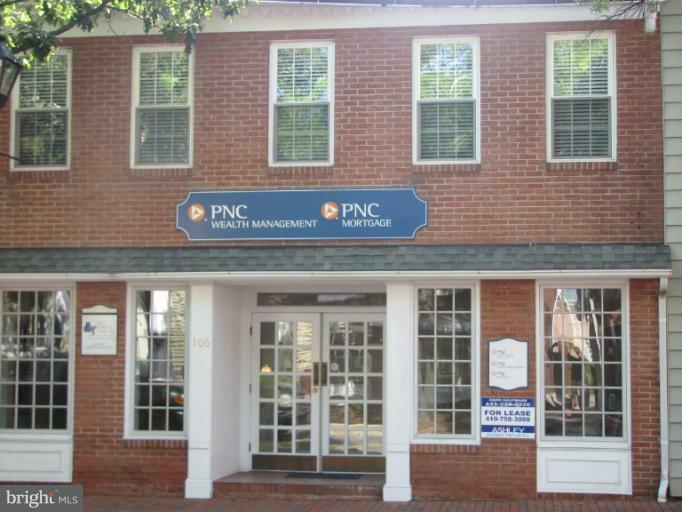 A very nice Professional Building located in downtown Easton, one block from the Courthouse with parking. It is also next to Town's Parking Lot. 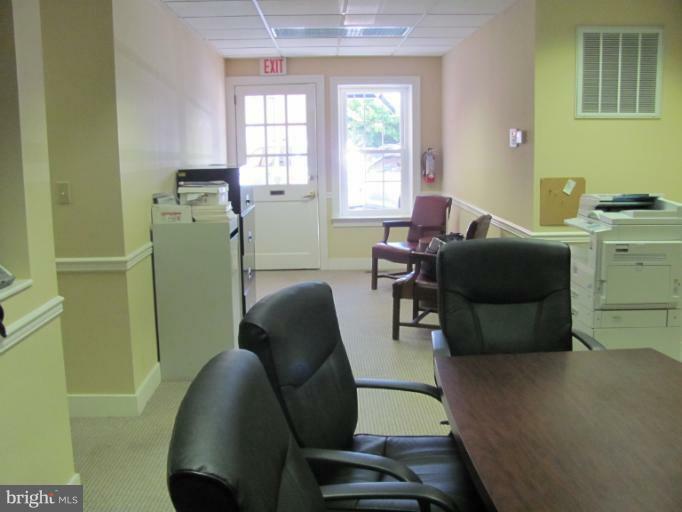 This unit is 1447 SF and has two bathrooms, three offices and a large reception area.